Following the petition presented before the Speaker of parliament Rt. Hon. Rebecca Kadaga by the fired staff, Makerere University management says it was inappropriate decision undertaken. 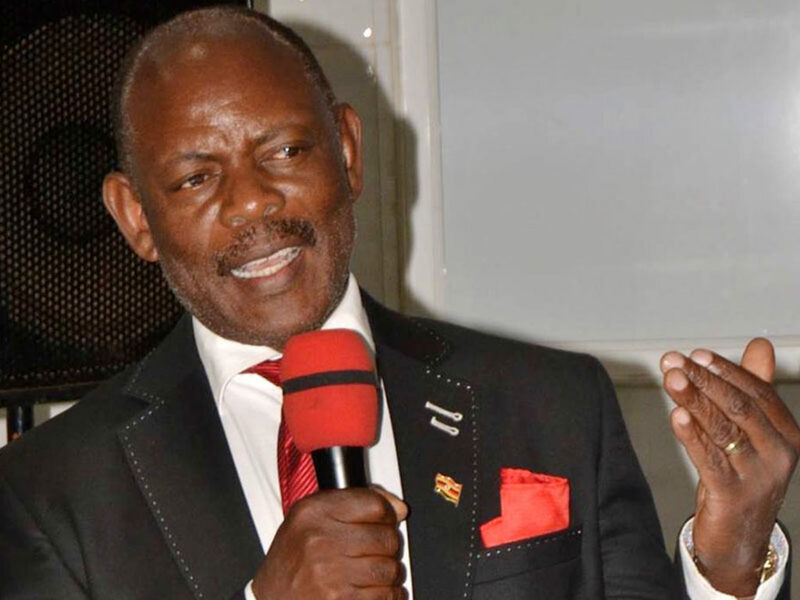 Professor Barnabas Nawangwe Vice Chancellor Makerere University while in a media briefing on Thursday advised the fired staff to follow the right guidelines if at all they are not convinced with the University Management decisions. Adding that; first thing they would do is to petition the University tribunal established by the University council to handle cases of the likes but not Uganda’s legislature. “Staff members who petitioned parliament should have first of all read the university regulation governing university workers. Relatedly, Professor Nawangwe said as management of Makerere University they are more than ready to defend their action against the fired staff in case parliament sermons them. According to reports 45 staff members were fired at Makerere University over various reasons including indiscipline, assault, absenting themselves from work, disobedience, financial fraud among others on the 22 of Dec. 2018. And after their termination, the fired staff filed an appeal before the speaker of parliament Hon. Kadaga on Wednesday. In the appeal letter presented before parliament through the speaker Kadaga on 2 of January 2019 the terminated staffs under their umbrella ‘concerned members of Makerere University staff’ said that legislators should carry out an inquiry into the alleged abuse of structures and Makerere University’s human resource policies by management and council. Since Makerere University establishment in 1922 there has never been unprecedented and dubious firing of staff like today according to petitioners. “In history Makerere University Appointments Board have never dismissed staff like the way Mr. Bruce Kabasa’s Appointments Board has done. On December 22 2018, staff woke up to shocking news that 47 members of staff were dubiously dismissed, terminated or suspended. Including two Makerere Administrative Staff Association leaders suspended for acting on behalf of their members who government had spent a lot of money on in educating to Masters and PHD level. The affected staff were therefore subjected to a sham disciplinary guidelines that culmination in their suspension and termination,” the fired staff petition to parliament.